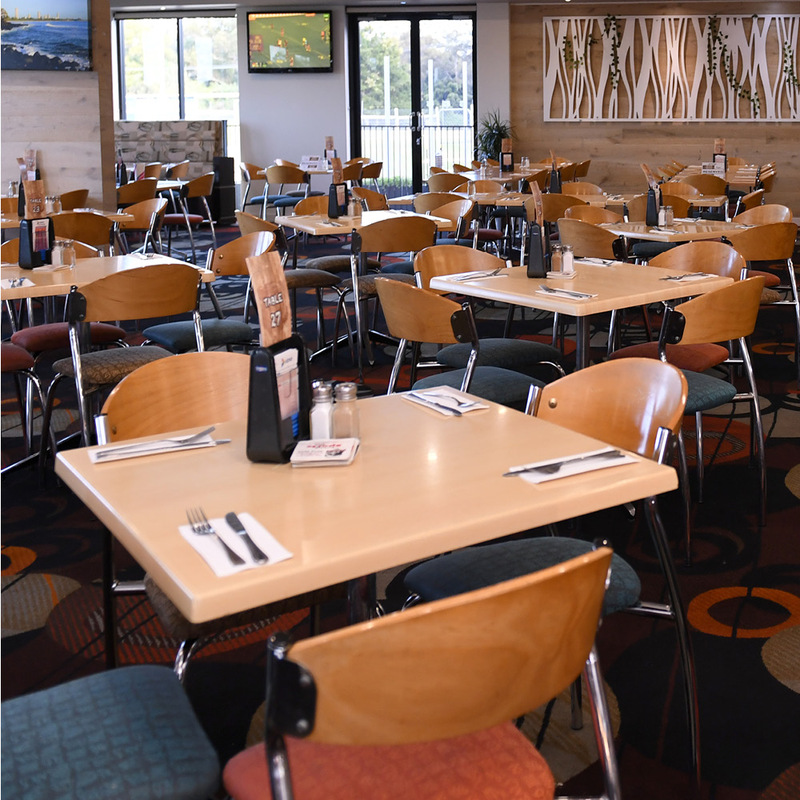 Burleigh Bears League Club boasts 2 bars, a bottle shop and the wonderful “Bears on Ten” Bistro for all your dining needs. We also have a kids playroom! So come and join us for lunch or dinner – 7 days a week! Open everyday, lunch from 12pm. Download our latest menu to see our wide range of great meals. To view our extensive list of Dining Specials please click here.